We are taking the next 24 hours off – but we will return on New Years day at noon EST. By vapor-Thursday, December 31, 2015-Uncategorized-Comments Off on NEW YEARS EVE: EVERYONE ENJOY! 24 HOURS: VOTE FOR THE BEST OF THE BEST OF 2015! YOU HAVE 24 HOURS LEFT TO VOTE! Every year Guide to Vaping puts out a year end poll for the best of the best in the vaping community! This year its a little different. They made it more fair for everyone. You may add your own nominees rather than voting on a preset list. 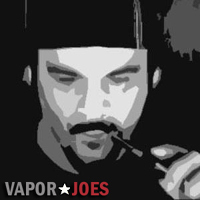 If you feel we earned it – Vaporjoes, Vaping Underground, and Mod Envy ask for your vote this year in categories we are nominated in. 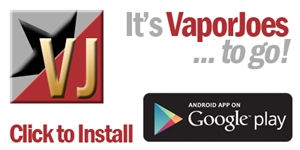 At each end of every year, we ask the vaping community to vote on the best company, organization, person or product. What this event does is add a little fun side to our online vaping community and it also helps both new and existing vapers learn about the vaping community. With this event, you have the ability to recognize companies that have excelled above the rest, organizations that truly made a difference, people who cared more for others than themselves, and products that perform better than the rest. With your vote, you’re guiding future viewers of this event to companies where they’ll gain the best service and prices, while also saving viewers the hassle by guiding them to products that work the best. By vapor-Wednesday, December 30, 2015-Uncategorized-Comments Off on 24 HOURS: VOTE FOR THE BEST OF THE BEST OF 2015! If you can deal with this color blue – your going to get a hell of a deal. I like it but if you don’t – you can always get a wrap for it. 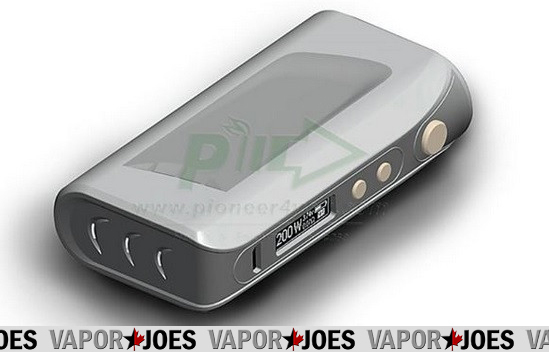 The all new Sigelei Fuchai comes boasting its durable and quality made body, which is constructed of Zinc Alloy. This material delivers a weighted feel and is known to withstand the course of time. It doesn’t stop with just a solid design, it also offers up quite the impressive appearance, featuring smooth lines, subtle curves, and an overall sleek look that’s highly appealing. What’s even more impressive is its beautiful body color options, its OLED screen that has a mirrored finish on the lens, and its chrome adjustment buttons. 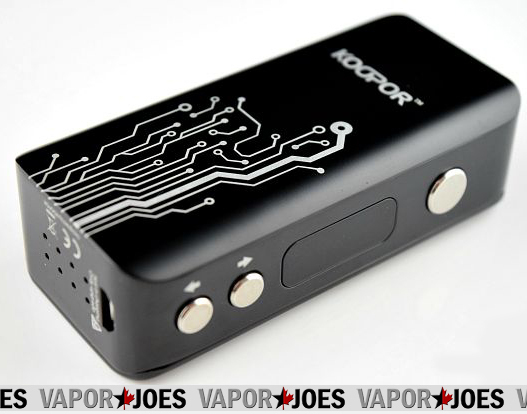 It even has a side magnetic battery cover, where it holds two high amp 18650 batteries (sold separately). Now, if that doesn’t get you pumped enough, it also contains quite a bit of power and has the industry’s most desired tech. The all new Sigelei Fuchai offers up to 200 watts of vaping power, which will easily and effortlessly power anything atomizer you attach to it. With this much power, you’ll be able to run atomizers through their paces and create a quite large vapor production without even trying! 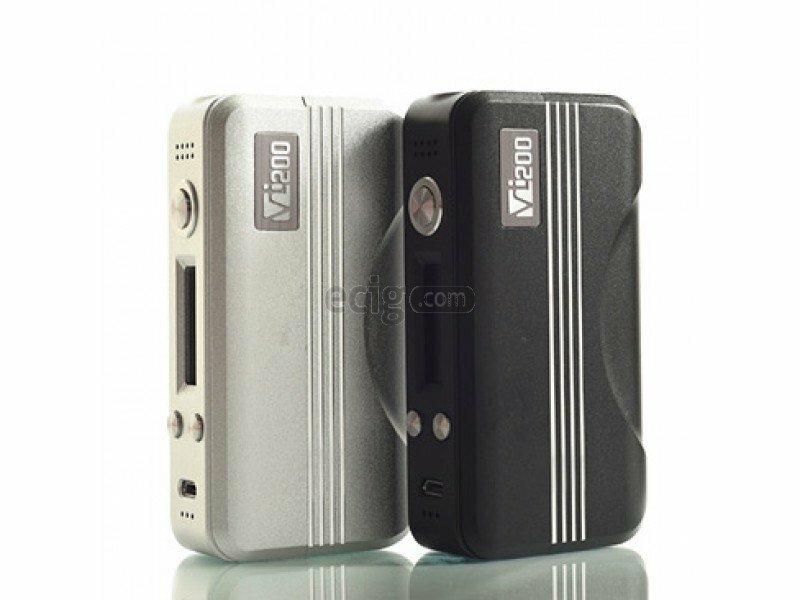 The Fuchai is one of the most up-to-date devices on the market, so it clearly offers the industry’s latest technology, temperature control. The temperature control feature will allow you to reduce e-liquid consumption and potential dry hits, while increasing the battery life. While using this temperature control feature, you’ll have the ability to fire atomizers as low as 0.05 ohm, while receiving support to fire Nickel 200 and Titanium wire. Furthermore, you can range from 212F to 572F, giving you plenty of wiggle room to find your temperature sweet spot! 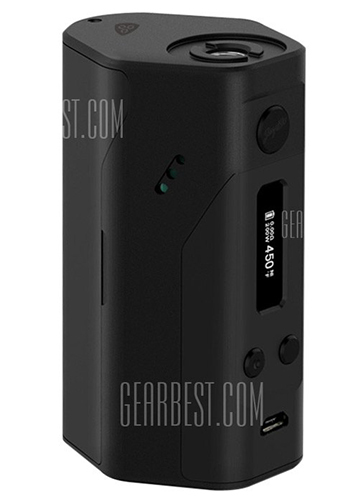 The Sigelei Fuchai wouldn’t be complete without all the protection and popular safety features found in a great device, so it includes input high voltage warning, low voltage protection, output short-circuit protection, low resistance protection, reverse battery protection, and overheating prevention. Thats right! Your getting both pieces – the mod and the battery for just $18.99!! The 100 watt is a iStick dual-18650 design, and Eleaf has taken things a step further by wiring the cells in this full-size mod in parallel – an unusual, and awesome feature in a regulated mod. Parallel wiring means simple and balanced usb charging is a reality on the iStick 100, as is incredible battery life under moderate-power vaping. A must have for any re-builder. This box has 6 different styles of wire – color coded and organized in one clean location. The price is incredible! 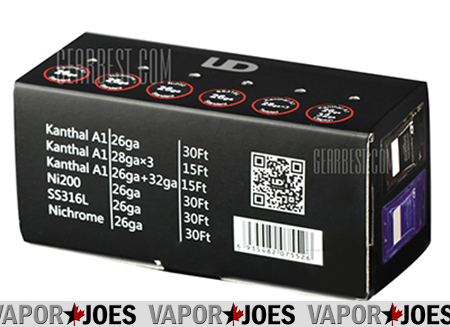 By vapor-Sunday, December 27, 2015-Uncategorized-Comments Off on USA RESTOCK: HCIGAR VT200 EVOLV DNA200 BOX – $119.70 + FS! 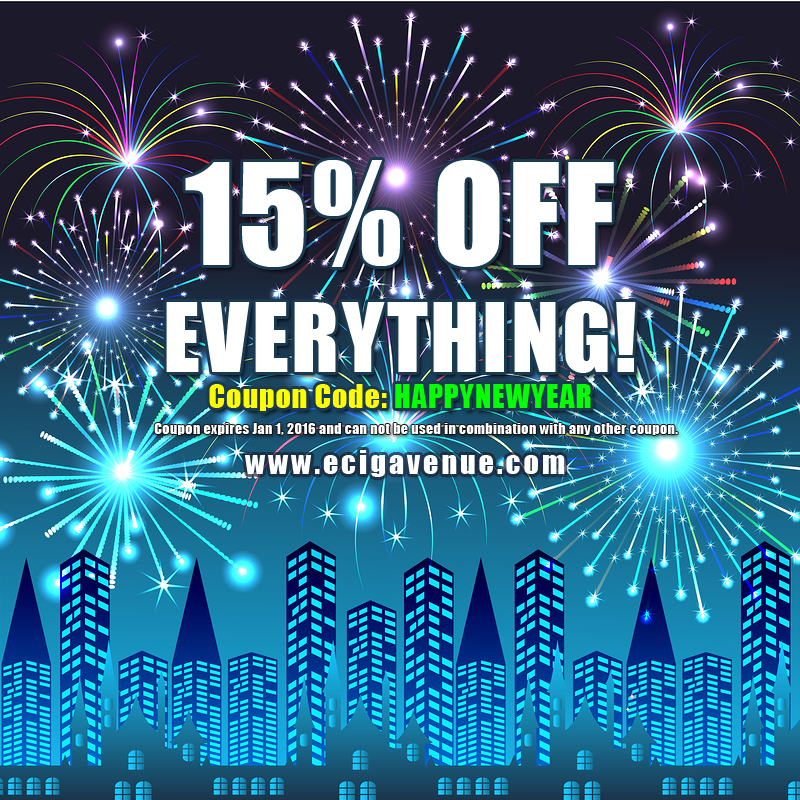 Here is a great sale going on at ecigavenue. 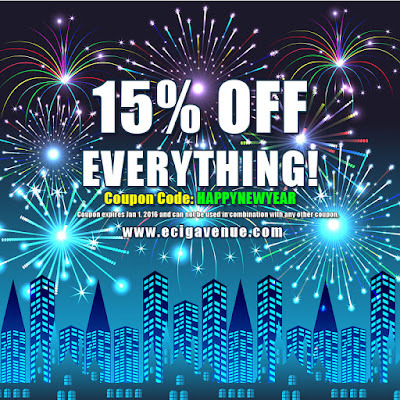 They already have great prices but for the next few days you can take an additional 15% off everything AND get free shipping from the USA. The coupon and free shipping also works on the clearance items as well. BREAZY DEALS: GREAT CLEARANCE SECTION + 10% OFF ! We just found this great clearance area over at Breazy. The prices are super low and we also found an extra 10% off coupon code that works too! 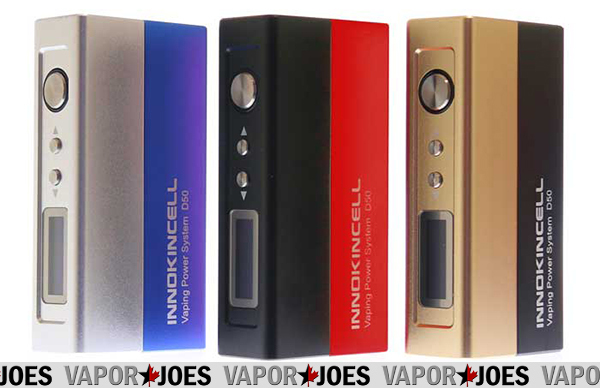 They have mods, battery chargers, rebuildables, accessories, and a ton of juice brands! Check it out! I’m sure you will find something you like. 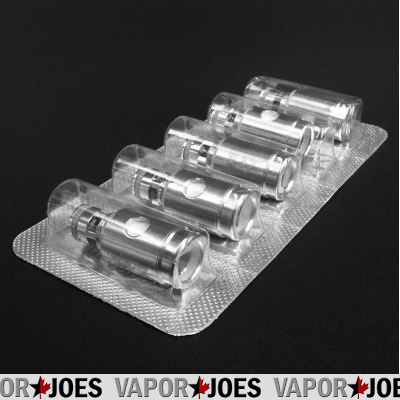 By vapor-Sunday, December 27, 2015-Uncategorized-Comments Off on BREAZY DEALS: GREAT CLEARANCE SECTION + 10% OFF ! I picked one of these up for my brother for Christmas. They work great! chosen to prepare the way for Jesus. 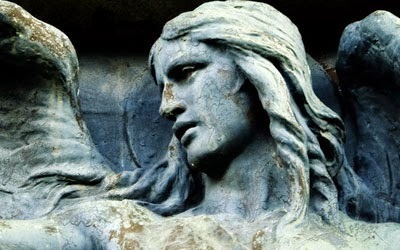 with Elizabeth about three months and then returned home to Nazareth. told him to do and took Mary as his wife. due to be born soon. that every house was full and every bed was taken in all of the Inns. The only shelter that they could was a stable or cave with the animals. been born for you. You will find the baby lying in a manger.’. 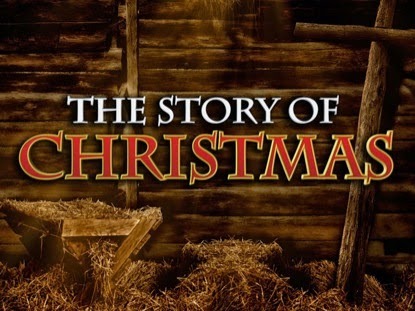 God for sending his Son to be their Saviour. 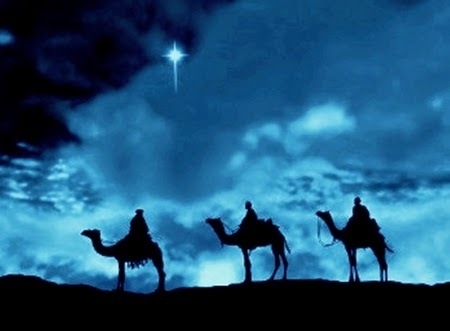 Wise Men in faraway countries saw the star and guessed what it meant. old writings that a new star would appear when a great king was born. They set out to find the new king and bring him gifts. them that he really had an evil plan in mind to kill the new king. directly down upon the place where Jesus was. East by a different way. 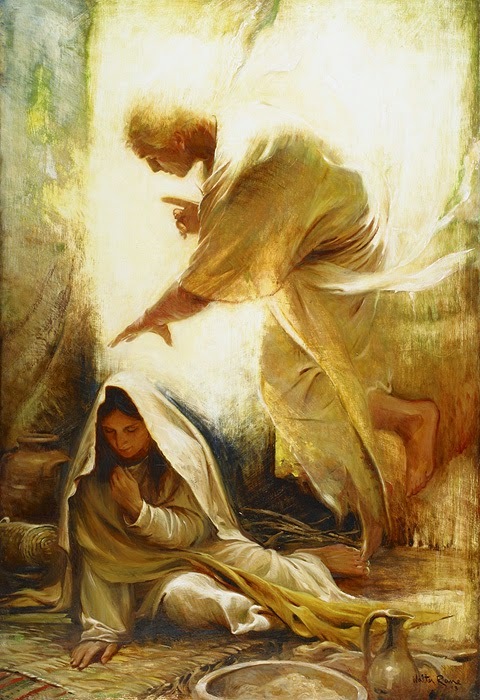 When the Wise Men had gone, an angel appeared to Joseph in a dream. for Egypt, where he stayed until Herod died. So Joseph got up, took Jesus and Mary and they went back to Israel.